Sandman Hotels, Inns, and Suites has contracted PawPrint to provide Virtual Tours and Stills for many of their locations across Canada. 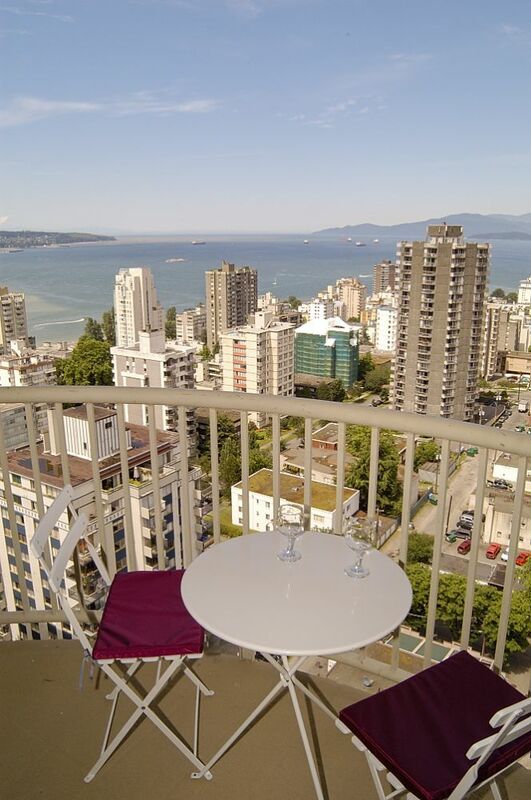 The latest set of Virtual Tours included their new extended stay suites on Davey St. in Vancouver - with panoramic views and some amazing decor in the Penthouse suites! 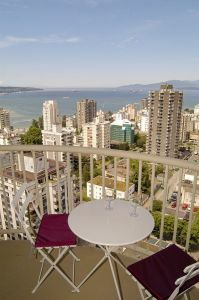 Virtual Tours RSS feed for Virtual Tours category only. A Rich Site Summary (RSS) feed is an xml data file that provides a summary of the information contained in our portfolio. it is not designed to be viewed in your browser, but instead by news reader software.